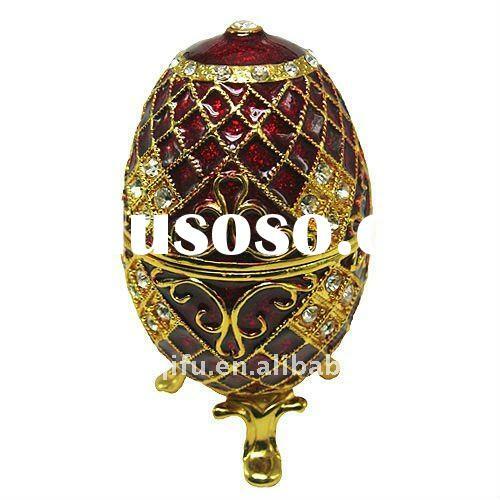 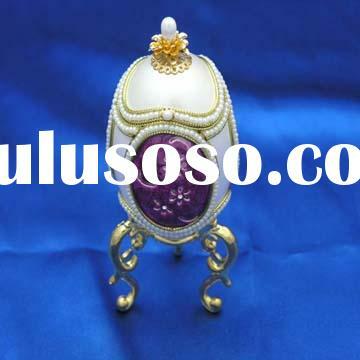 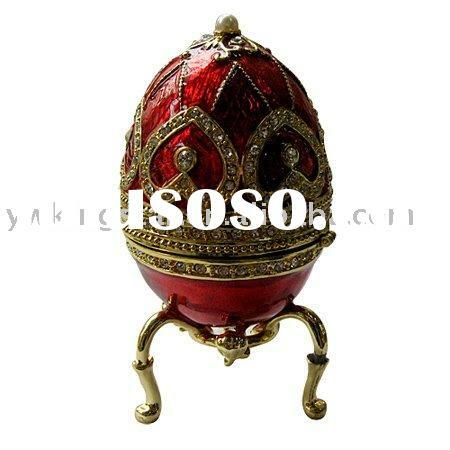 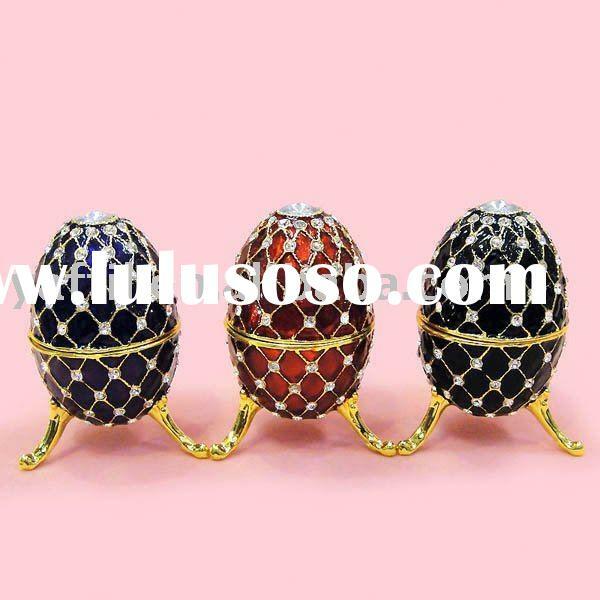 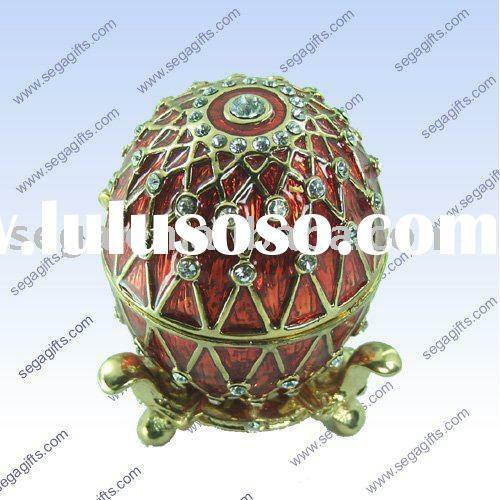 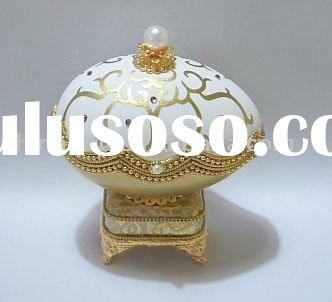 Faberge Eggs,Easter Egg,plastic egga. 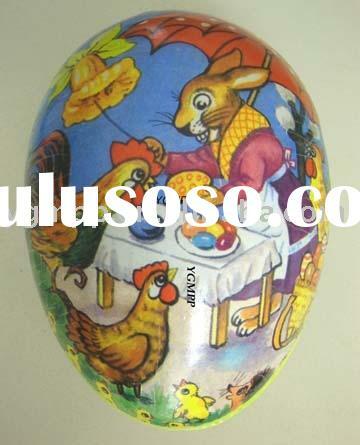 Paper eggs for decoration gift shop or funny gifts b.Paper material c.we are able to producing these size ,9cm ,11.5cm ,13cm,15cm,18cm,21cm,23cm,25cm,30cm,35cmd. 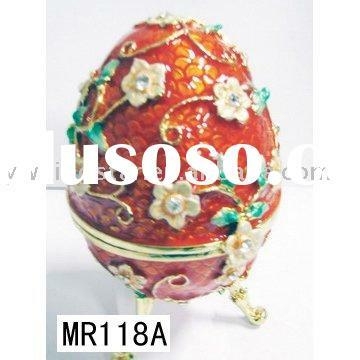 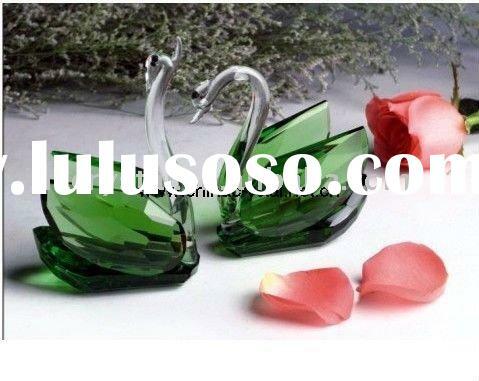 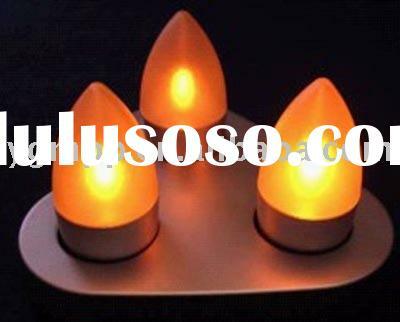 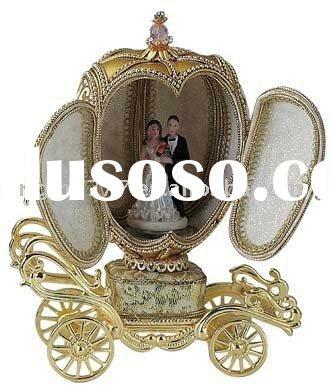 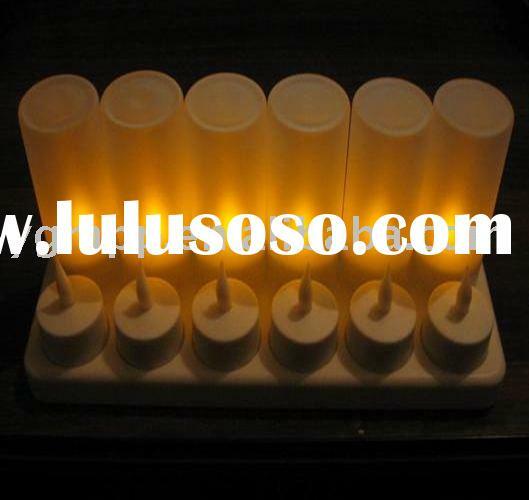 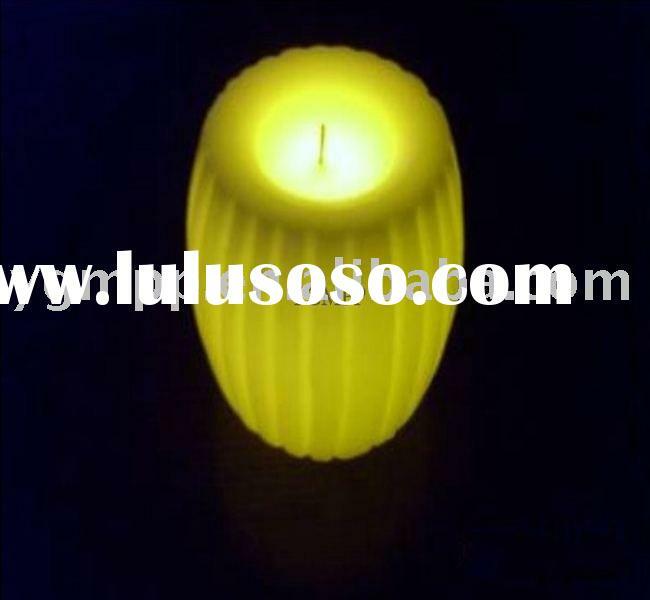 packaging : available to do by customers requirement e: OEM and ODM are abel to producing .